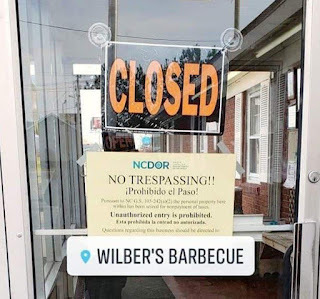 If the news holds up and is to be believed, Wilber's Barbecue in Goldsboro is no more as of today. A sign on the door hints at a Department of Revenue issue; however, some folks could see this demise coming from a bypass away. 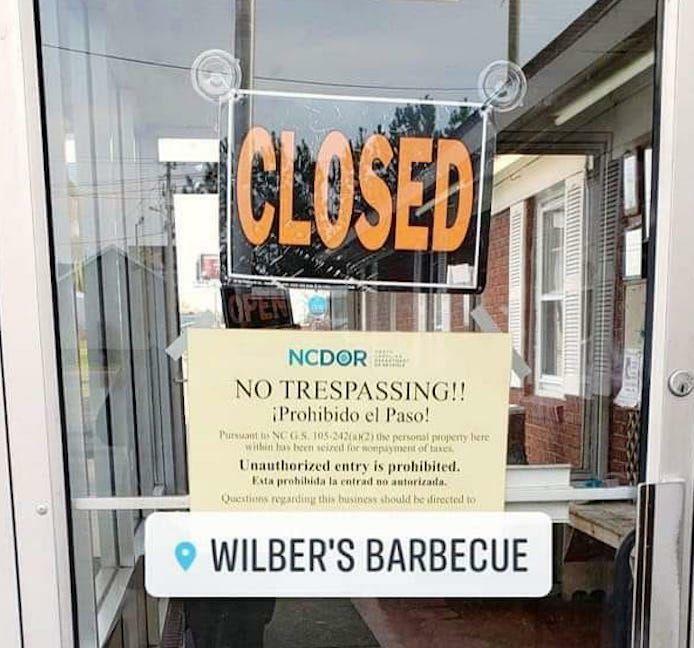 After all, the new highway around Goldsboro -- that does significantly cut time off for people heading to the Crystal Coast -- seems to have diverted people who may have normally stopped for Wilber's 'cue and hushpuppies. Lord knows that's what we did from time to time. But, if we are honest, that's just part of the issue. Wilber's is not the only long-standing BBQ joint to shutter its doors recently. Just this January, Bill Ellis Barbecue in Wilson came to a halt after more than a half-century of business. "Against all obstacles, we fought the good fight, but realized it’s time,” was what the family said in a statement. And it does appear to be a fight. Cooking pigs is hard, long work. Do people have the patience for it anymore? So what's left? Skylight Inn in Ayden? King's in Kinston? Lexington? Ole Time in Raleigh? Parker's and B's in Greenville? I'm sure there are many more, and some -- such as Sam Jones of Skylight fame -- have been able to reinvent themselves and the cuisine itself, actually. And places like The Pit in Raleigh have brought eastern N.C. style BBQ to an audience that may have never tried it -- or couldn't get it once they left Wilson, Goldsboro, Kinston or elsewhere. But as great as those places are -- and I am grateful for them -- they just don't have the same feel as a place with checkered, sticky tablecloths. Or places that bring you hushpuppies whether you want them or not. Or where you have to walk up to the counter to pay. 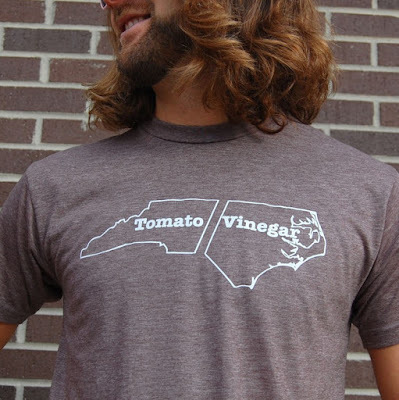 Yes, I am admittedly nostalgic when it comes to N.C. BBQ. But it's one of those key bellweathers of this state -- it's a differentiator, if you will, between us and others -- even if we don't always agree on which kind is better. But we can all agree that some is better than none. Wilber's image from the Goldsboro News-Argus; shirt from House of Swank. For well more than four decades, News & Observer columnist and reporter Rob Christensen has chronicled the political landscape in the Old North State with an unbelievably objective, critical and careful eye. In short, there has been no one better in doing so. 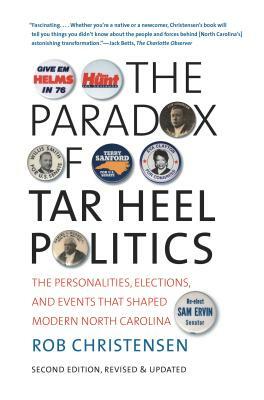 In fact, only he could pen such a wonderful and underrated history of N.C. politics as The Paradox of Politics. Seriously, every person who has an interest in politics in this somewhat schizo state should read it -- you'll have a better idea of how North Carolina works. I think. If you don't, it's not Christensen's fault; in fact, he paints such a vivid picture of how this could be a state of progressives that has the nation's best public university system, yet is also a state that has had one of the worst public lower ed systems in the country. A state that produced Terry Sanford and Jim Hunt, as well as Jesse Helms. A state that is at the cross hairs of the urban and rural divide. That is why it is bittersweet that Christensen is winding down his career. There will no doubt be a chasm with his departure. As he finishes up his career, he has also put together his list of "10 things he has learned" in 45 years of covering politics. There is no doubt that his list could reach well into the thousands. But Christensen is the quintessential newspaperman; he can write perfectly and clearly for the space needed. Congrats on your retirement, Rob! Quiz: How well do you know N.C. voices and dialects? How well would you do with the quiz? 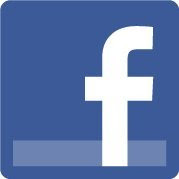 Click here to take it. As mentioned before, I LOVE N.C. ghost stories. I thought I knew them all, but I was stunned to hear about the Old Bluff Church in Wade. As John put it, "counting the steps on the way down and again on the way up; not even close to the same number." What are some of your favorite N.C. ghost stories? 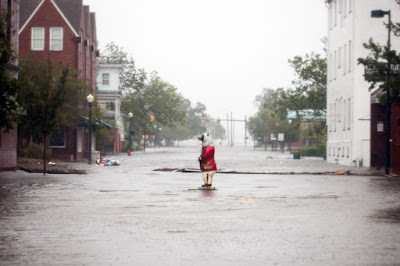 The beating that North Carolina has taken over the past week due to Hurricane Florence has been downright incredible. 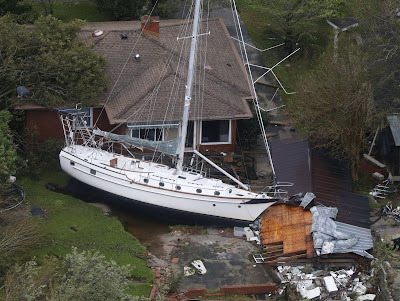 But so has the resiliency of this state and her people. This place is flat-out remarkable. If you think we won't come back from this, well, you have another thing coming. But that's not to say that there won't be challenges. Many of us will need to remember the good to get through the bad. 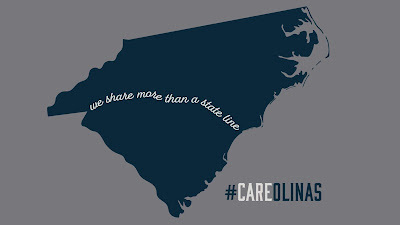 A couple of years ago, we put together a list of reasons to love North Carolina. It is a nice list; however, it honestly barely scratches the surface. Here is that list again. Feel free to add to it. After all, it never hurts to be reminded of what a wonderful place this is -- and will continue to be. New Bern flooding photo courtesy of Vox; boat photo courtesy of MPR News.